For a more complete description, see the Services and Events page. 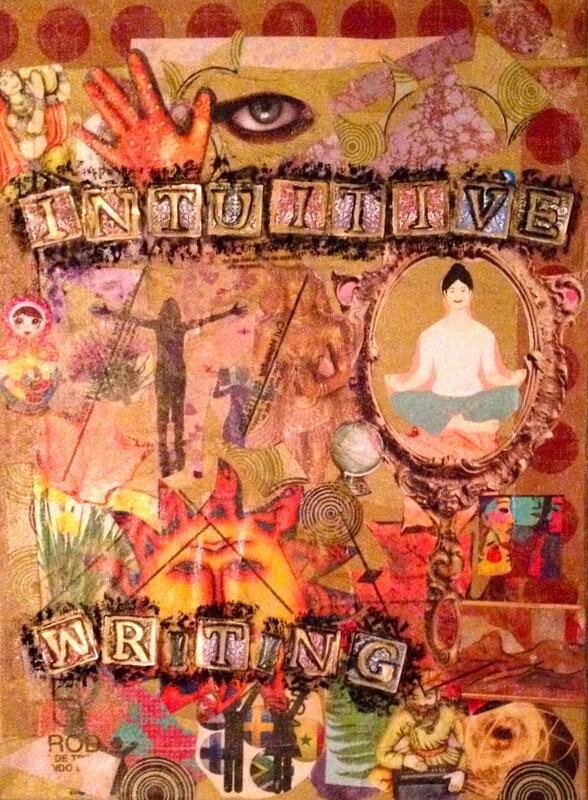 Copyright 2009 Intuitive Writing and Creativity. All rights reserved.